In an interview with the Official PlayStation Magazine, Nolan North, video game actor par excellence, shares an interesting quote from Star Trek and Star Wars director JJ Abrams. "He said the opening of Uncharted 2 was the best opening of a game, television show or movie he's ever seen," North told the publication. 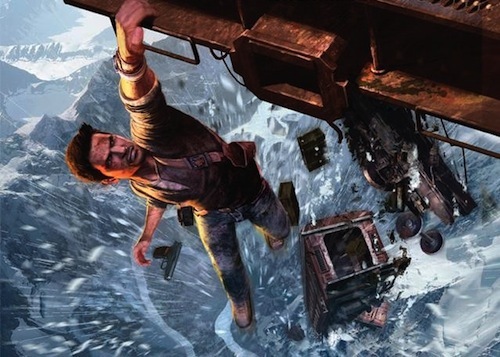 Upon replaying the game, on PlayStation Now, Uncharted 2's opening is a masterclass in gameplay mechanics and storytelling. Of course the opening to Naughty Dog's other franchise, The Last of Us, could be regarded as superior. Nolan North went on to say JJ Abrams cast him in Star Trek Into Darkness based on the Uncharted franchise. What do you think? Is BioShock better? Let me know in the comments below.